The highway “Friendship” again got the old name “Alexander the Great”. 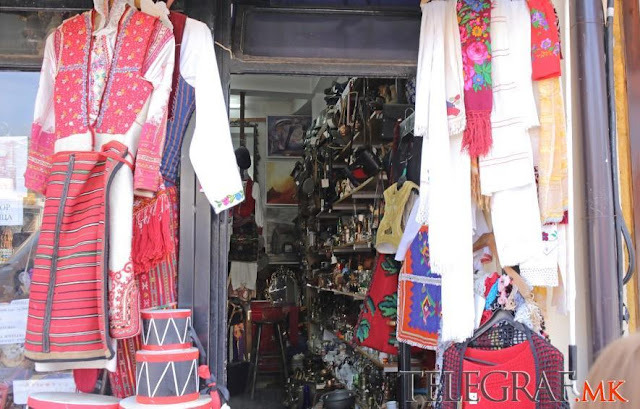 Of course, this was not a decision by the authorities and an official name back-change. 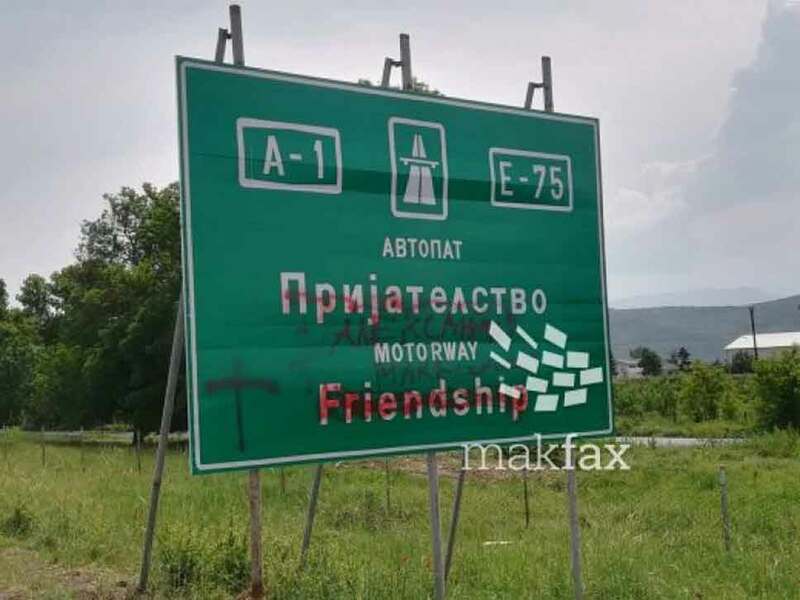 Someone, who did not like the recently renaming of the highway, crossed out “Friendship” and wrote “Alexander the Great” in red.